I’m not sure what I love more, sundays or bundays? Buns are literally the best thing when you can’t be bothered or just have no time to do your hair. 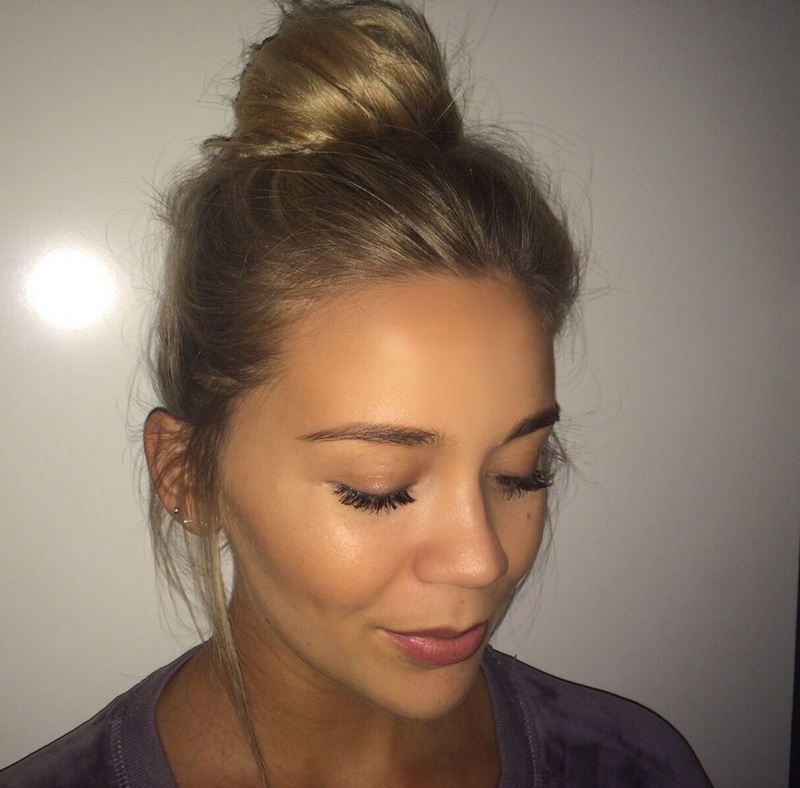 I’m definitely a lover of the messy bun and think they can look great even on a night out. I wear them a lot so have a regular routine when it comes to it. I think they work best on ‘dirty’ hair. Basically hair that hasn’t just been washed. That way it’s easier to control the strays and baby hairs and make them do what you want them to do! 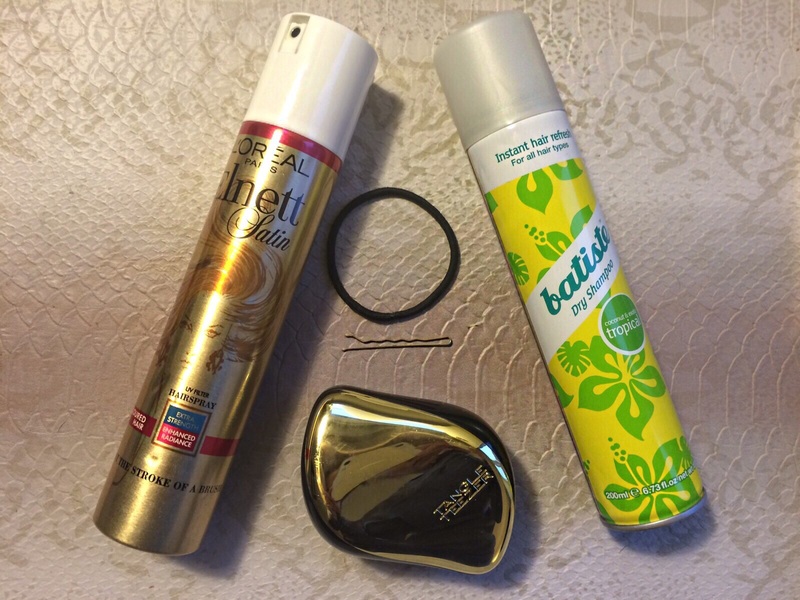 I always use Batiste dry shampoo before a bun. It just adds a bit of volume and texture to the hair which makes it a lot easier to work with. Another thing I always do is backcomb the middle section of my hair slightly, this just makes the final look a bit more effortless and messy which I love. The messier the better! I always put my hair in a high ponytail first and play around and pull out some hairs around my hairline, then wrap the remaining hair around and secure with a bobby pin. I use hairspray to finish and keep it all in place. This Elnett satin hairspray is my favourite as it’s firm hold but easy to brush out and doesn’t leave the hair really crispy, which is usually why I avoid hairspray.